The Nokia N1 tablet is now available for purchase in Europe, after making its initial debut in China and then Taiwan. The tablet is available to order via Nokiashop.co.uk, one of Nokia's official re-sellers. 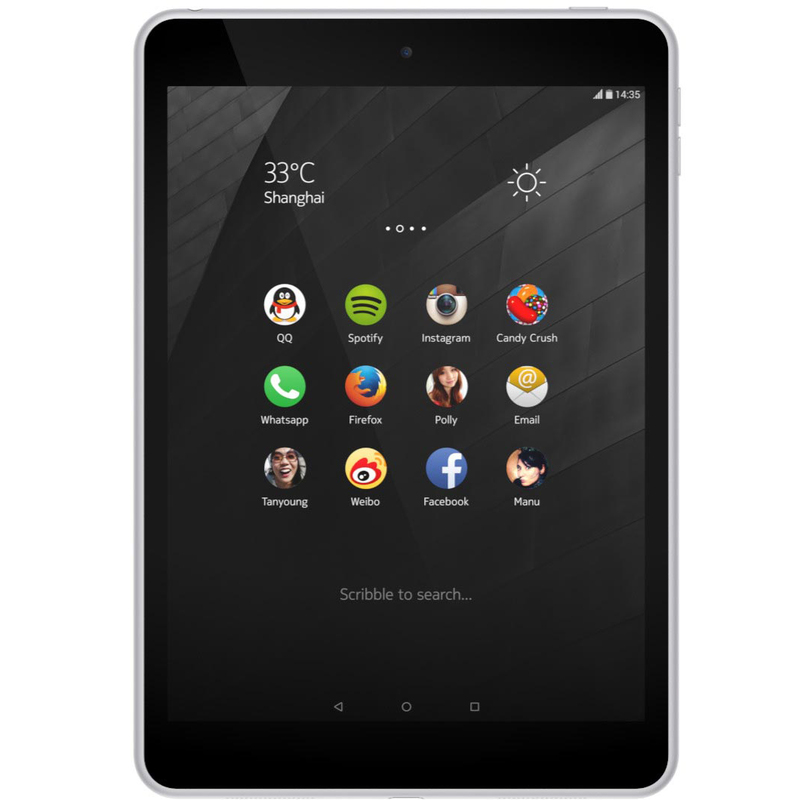 The Nokia N1 has been priced at £219.00 ($342 / €314). Customers in the UK can receive it in 48 hours, or - for an extra £5 - in 24 hours. Orders from mainland Europe are also accepted, but only for an extra £15. 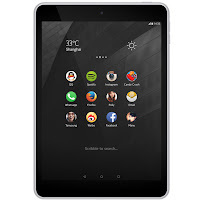 The Nokia N1 is manufactured by Foxconn and runs Android Lollipop, customized with the Nokia Z Launcher. 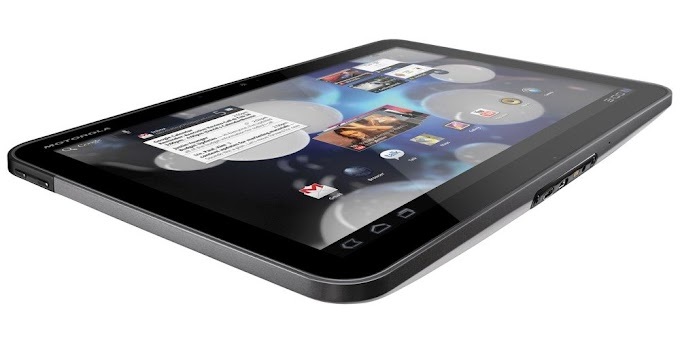 The tablet features a 7.9 inch display with a 1536 x 2048 pixel resolution, 32GB of internal storage, an 8MP rear camera, a 5400 mAh battery, and a 2.3GHz quad-core Intel Atom processor with 2GB of RAM. 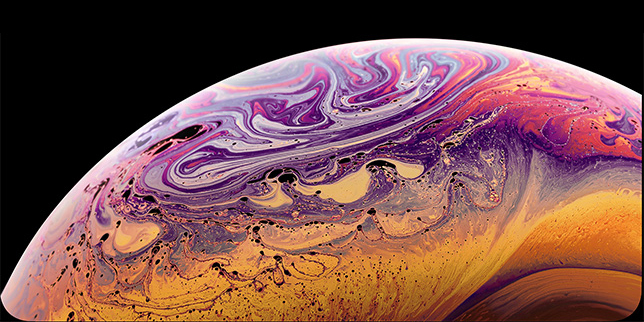 If you live in the UK or mainland Europe, you can grab one of these exclusive tablets by following the source link below.